Please select the link that corresponds to your pre-university or high school qualification. Applicants interested in law must indicate this programme as their first choice of degree programme on their online application forms. Law Interviews/Writing Tests - Law interviews and writing tests for shortlisted applicants are conducted in the month of April. Click here for important information on this. 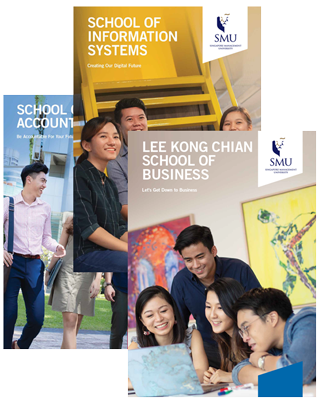 Business Management Interviews - Shortlisted applicants, including those not residing in Singapore, are required to attend face-to-face interviews at SMU campus. As such, under normal circumstances, the Lee Kong Chian School of Business does not conduct telephone/Skype interviews. The LKCSB may at its discretion hold face-to-face interviews in selected overseas countries. A significant number of courses in the Accountancy and Economics programmes are of a highly quantitative nature. As such, applicants are expected to meet additional requirements in the form of a good pass in Mathematics at H2 Level/A-Level/H1 Level/Additional Mathematics at O-Level. Applicants who do not meet this requirement can still apply for consideration if they have alternative Mathematics content background. All in all, the School of Accountancy and School of Economics make the final decision on admission. 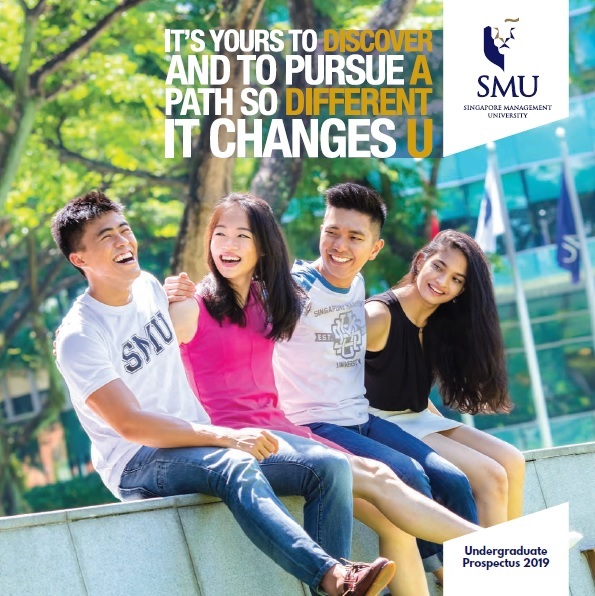 Successful applicants who have not met the MTL requirement will be offered Conditional Admission and are required to satisfy this requirement before graduating from SMU. 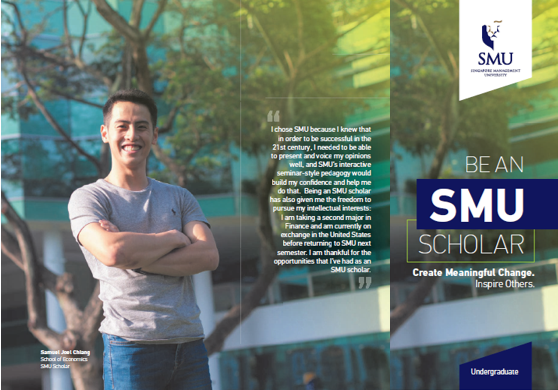 Applicants who think that they are unlikely to secure admission to SMU in 2016 are advised to consider retaking their A-Level examinations in 2016 as private candidates. Registration for the examinations will be conducted in March 2016 by the Singapore Examinations and Assessment Board (SEAB). For more details, please visit their website at www.seab.gov.sg or contact the Ministry of Education Customer Service Hotline at 6872-2220.